It is time to start planning that holiday travel. But what do you do with your pets? Leaving them at home for extended periods of time is a clear no-go. You can hire a pet sitter but as a loving owner, the separation can be too much on your and your pet if you plan to be gone for a long time. There are other solutions including doggie daycare and even taking your pet on the road with you. 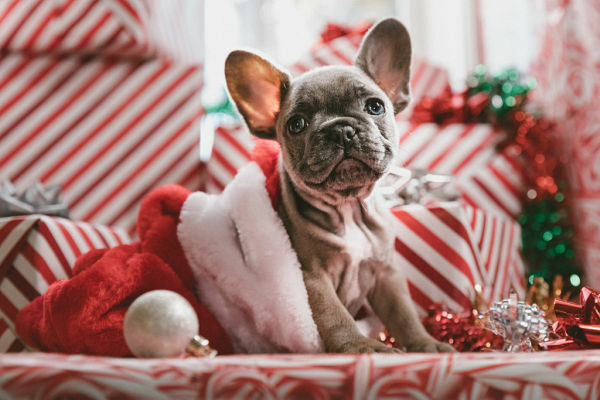 To get you started off in the right direction, here are our top tips for traveling with pets during the holidays. Pets have a hard time dealing with change and even confinement. I think this maybe true for all living creatures on Earth. Be sure to purchase and introduce the carrier or crate to your pet at least a month before travel. This will allow your pet time to get comfortable with this new area and lessen the chances of a bad experience when you head to your next destination. Try giving CBD for pets first then add their favorite blanket and toys. Then place him or her in the carrier and gradually lengthen the stay. With daily training your bet should seem at ease in its new space within no time. If you planning to fly this holiday season and plan to take your pet along for the ride, it is important to check the airline for their requirements. Some will allow a well-trained animal to sit with you or beside you during the flight. Some require you to crate your animal for traveling below. Almost always larger dogs will fly in a crate in the cargo, and smaller dogs that fit into a carrier can fly with you in the cabin. You also need to consider the amount of stress a flight may place on your pet. Many of us are nervous when flying and it makes sense that your pet will be as well. Think about this - they don't leave the house as much as you do. They can be easily stressed over new areas and situations. And now you are taking them aboard an airplane with strangers and weird surroundings. 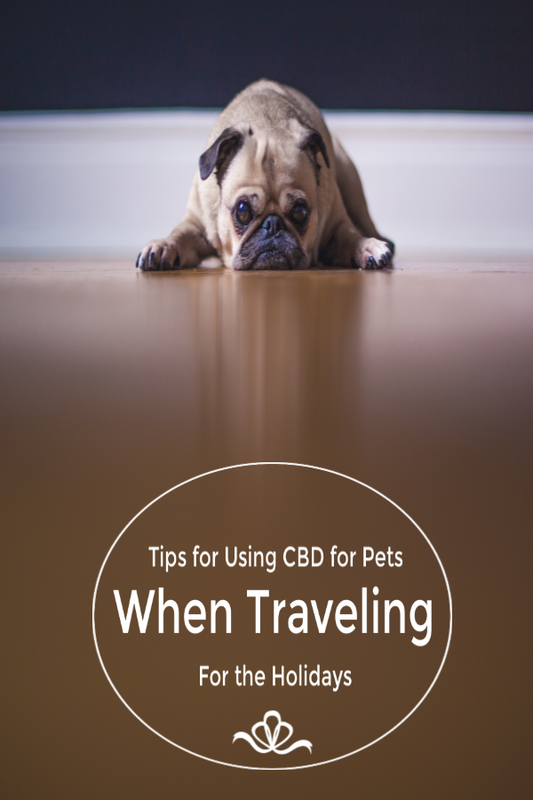 We suggesting using Cbd for Dogs to help lessen your pet’s anxiety and pain before and during the flight. This will help keep them stay calm as they are exposed to load noises and new surroundings. Also leaving your pup in a better mood upon arrival. Hitting the road with your pet is often a better solution when traveling for shorter distances during the holidays. Keep in mind that car safety is still as important as ever. We want your pet to arrive happy, whole and both of you safe after your long drive. Consider where your pet will be in the vehicle. We encourage you to make use of a carrier or crate while driving but never put them in a trunk or truck bed. If that is not and option and you want your canine to sit on the seat, invest in a dog seatbelt. Yes, they do make them and you need one! This allows your dog to move around while still providing restraint in the case of an accident. If you have an SUV, look into a custom gate that keeps your pet in one area. This will restrict them from being able from jumping from the back to the front. Think of the distraction dealing with a moving object while behind the wheel. A gate is a great solution for providing a safe road tripping with your pet. Another practice to heed is feeding your pet five or six hours before traveling. Pets tend to have weak tummies and experience care sickness. By providing their food in advance this will lessen the chances of your pet becoming ill in the car. Also be sure to skip the treats while on the road. Even though as an owner we want to reward good behavior, it is best to wait till you have reached your final destination for the day. Finding a pet-friendly hotel when taking your pet on a holiday road-trip can be more difficult than it sounds. May of us just think that most hotel chains allow pets. You would think so considering you are a paying customer but this is not the case. Most network hotels allow pets but you will want to call in advance. You also need to consider good pet habits when booking your stay in a pet-friendly hotel. They do not allow your pet to be left in the room alone for extended periods of time. So no going out to see that local art museum while your pet is chilling in the room. While you may know they are well-behaved, the hotel still has rules in place that apply to all pet overnight stays. Be sure you check those out so that no unexpected charges appear upon check-out. Another good habit is feeding and bathroom breaks on schedule. Staying to your normal routine is key for your pet when on the road. You as an owner should always be prepared to stay neat and tidy by picking up after yourself and your pet while staying as an overnight guest in a hotel as well as with friends and family. Taking your pet when traveling during the holidays is no different than taking along a child. They require attention, thought and safety during your travels. 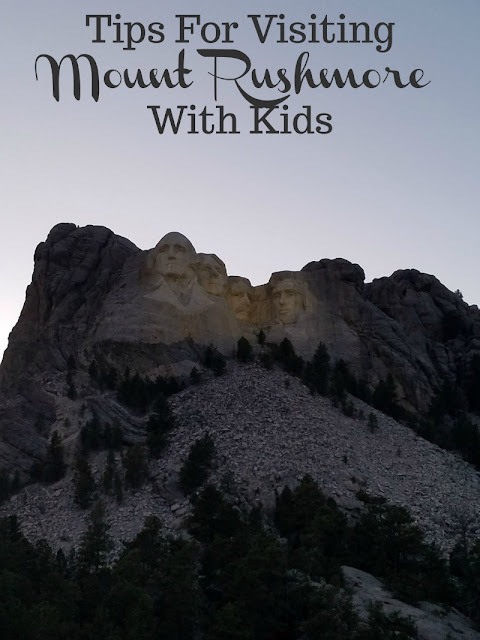 Be sure to provide them with things to help them stay calm and happy while on the go. In the end, you all will arrive happy and ready to experience everything the holidays have to offer.